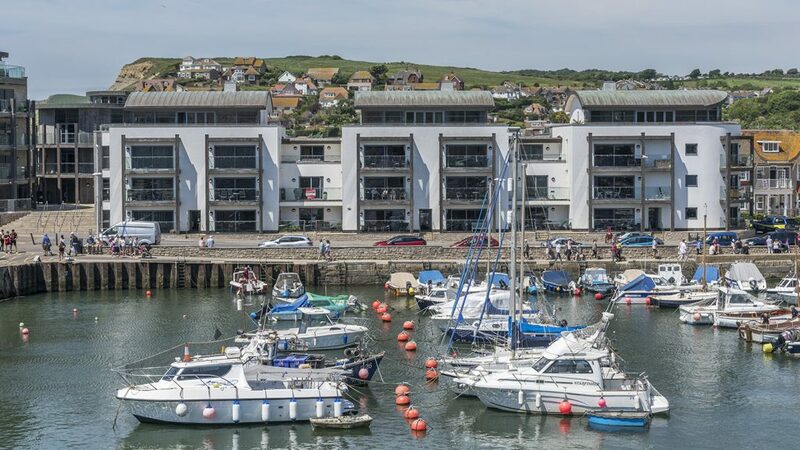 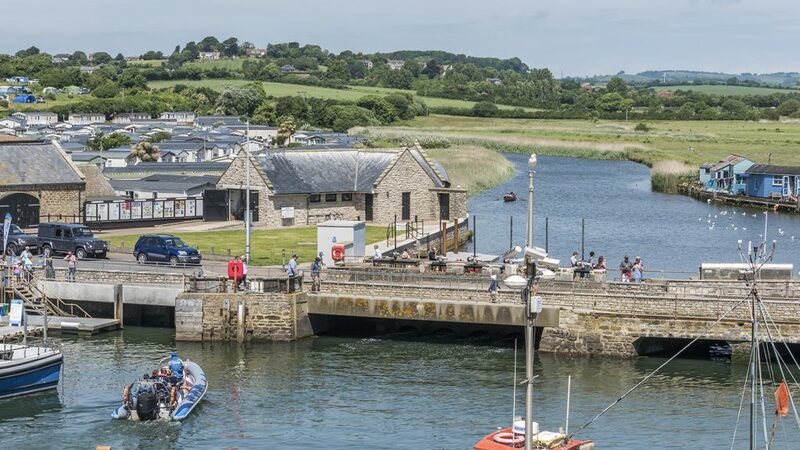 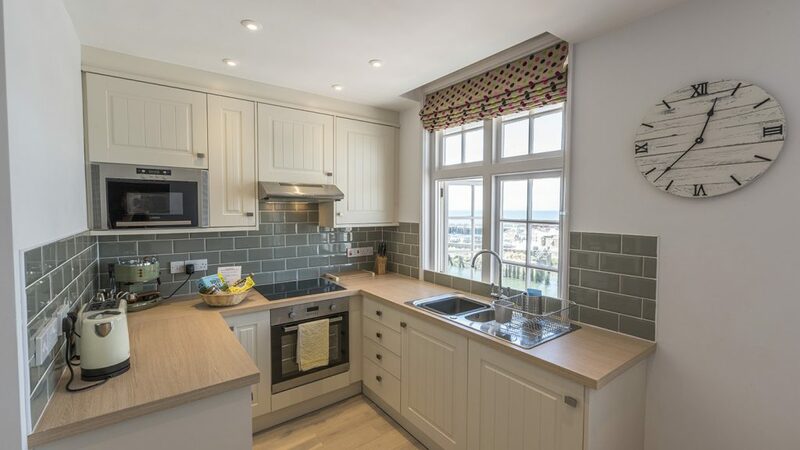 By the Harbour is a quality 1 bedroom self catering apartment overlooking the harbour in the fishing village of West Bay near Bridport (3 miles west of Chesil Beach Lodge). 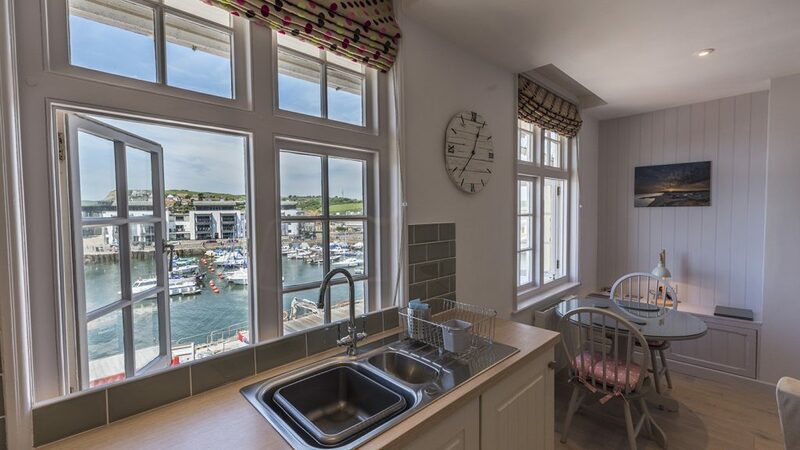 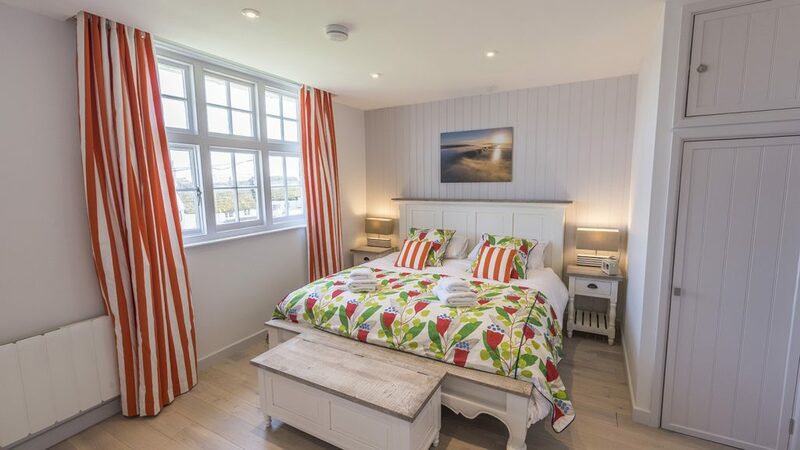 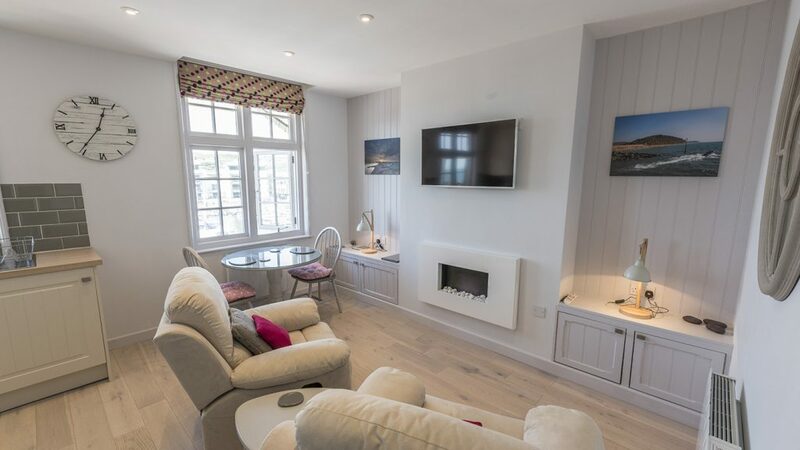 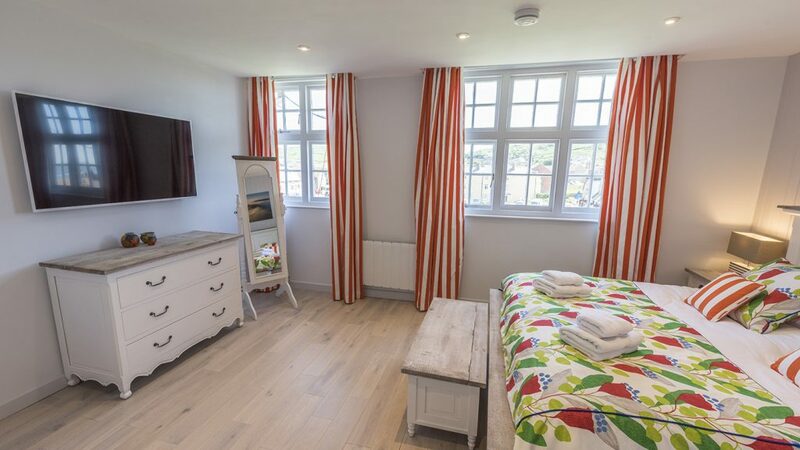 The Apartment, perfect for the best holidays in West Bay, is finished to a high standard with a luxurious superking size bed in a large bedroom, a shower room and an open-plan kitchen and living area. 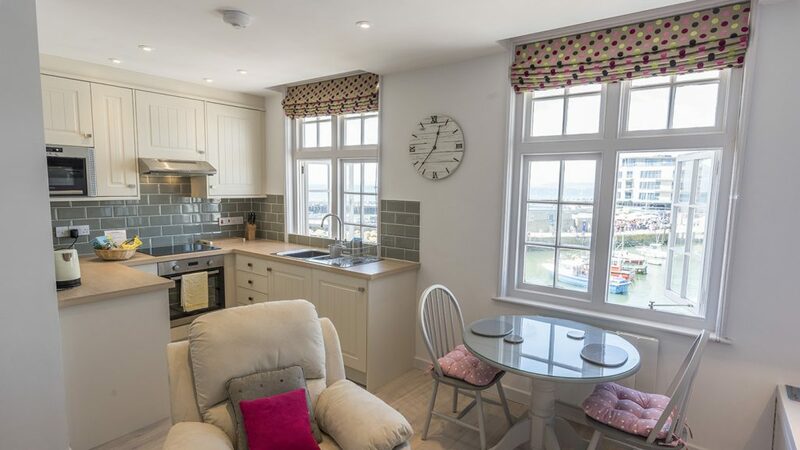 The Apartment has panoramic views of the sea, the harbour and the river valley and the beach is just a 70 metre walk from the front door. 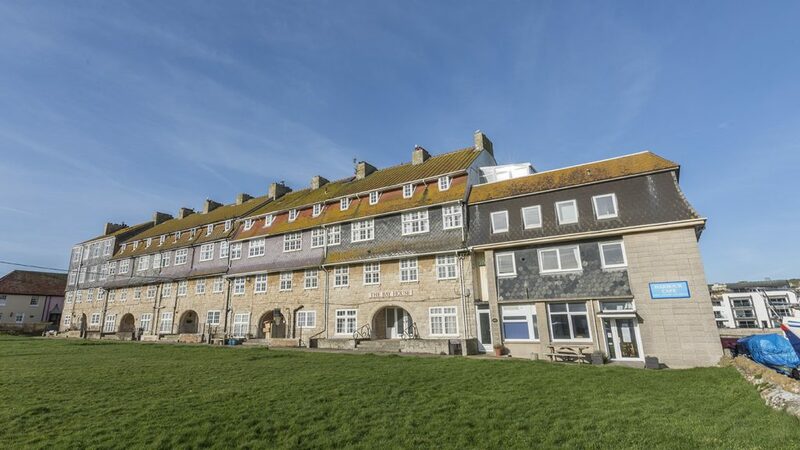 You cannot find more central self catering in West Bay. 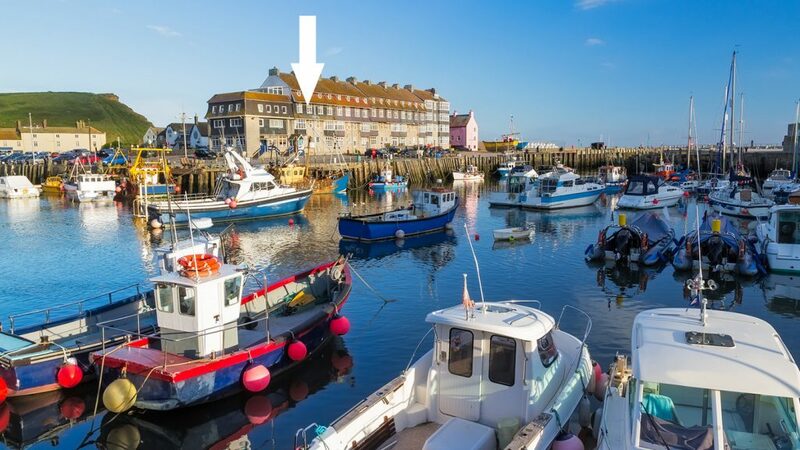 This picturesque village was made famous in ITV’s Broadchurch – you can see the golden cliffs from the bedroom! 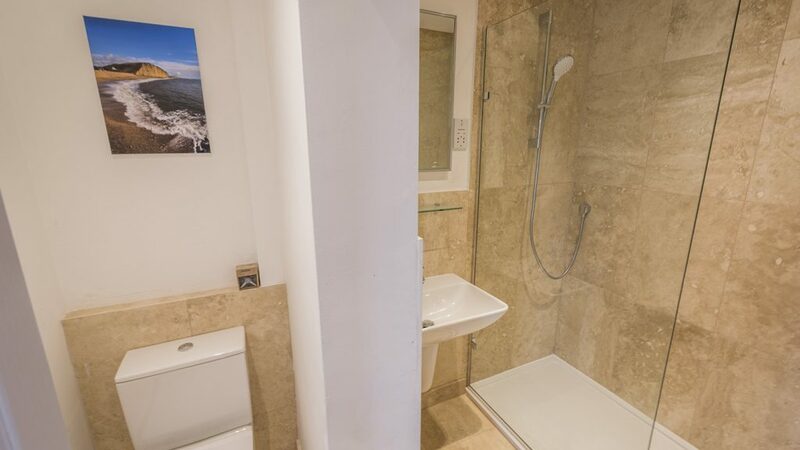 Not quite what you’re after? 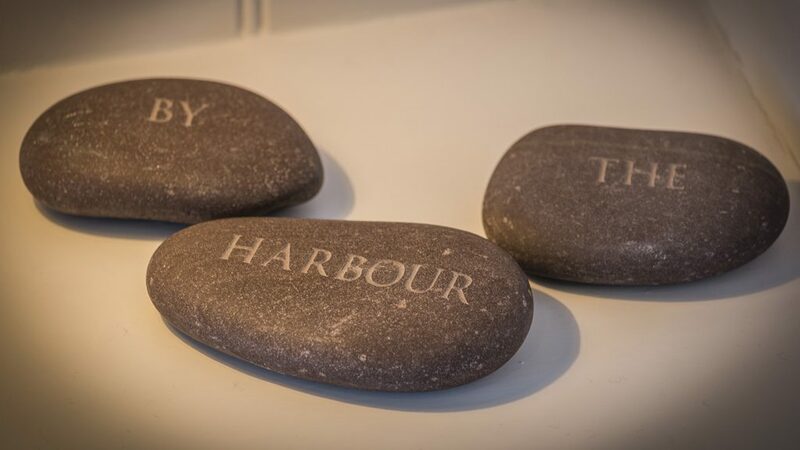 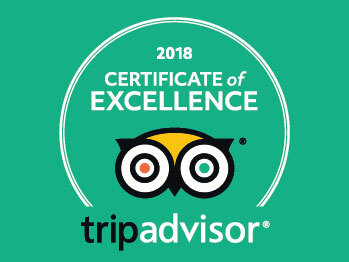 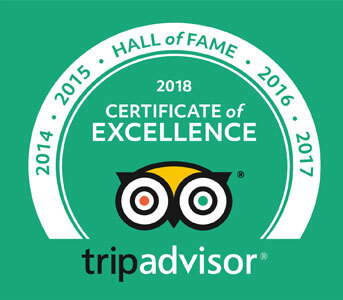 Try one of our other Self Catering Holidays in Dorset.